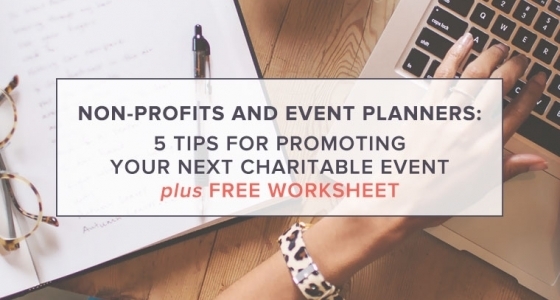 Five practical tips to help you promote your next charitable event! Plus: downloadable worksheet so you can put these tips into action right away. Branding questions compiled into four sections to leave you with a deeper understanding of your organization's brand. 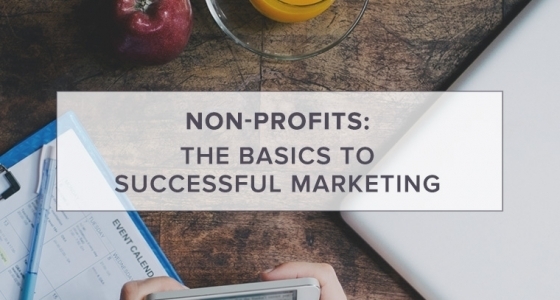 Three key components are required to run a nonprofit effectively: donations, volunteers, and advocacy. 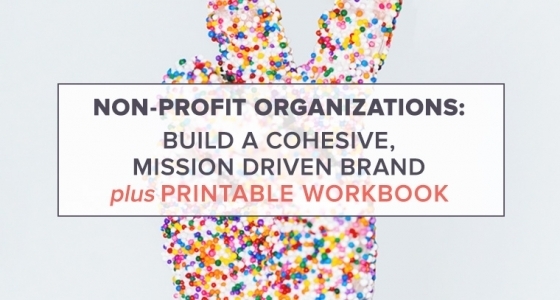 A summarized list of must-haves for every successful nonprofit included here. 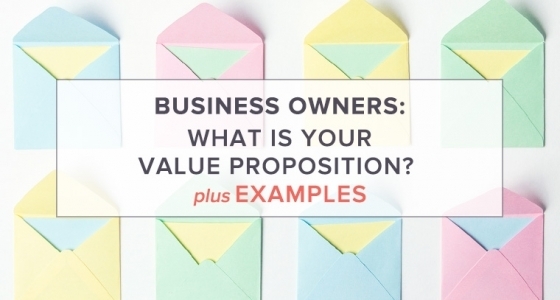 A value proposition is what makes your company attractive to customers. Simply put, it's the reason why a business would pick you over your competition. Branding questions compiled into four easy to follow sections. Follow the exercise. 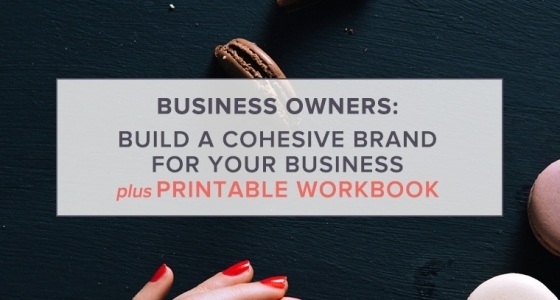 You'll leave with a deeper understanding of your business and a strong brand foundation. 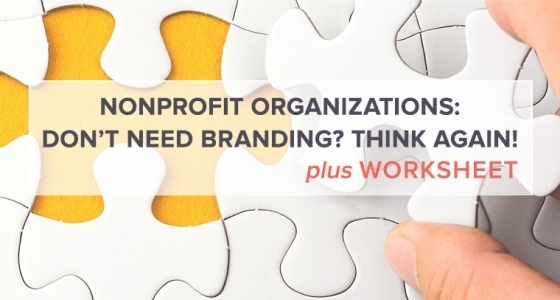 Nonprofit Organizations: Don’t need branding? Think again!